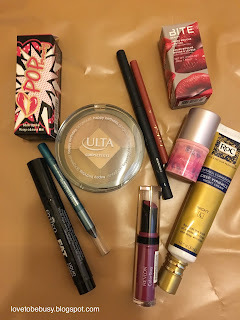 I had another good month of empties, although no makeup finished this month. I am decluttering some items that I will show at the end from my makeup collection. But first, let's talk about what I finished this month. 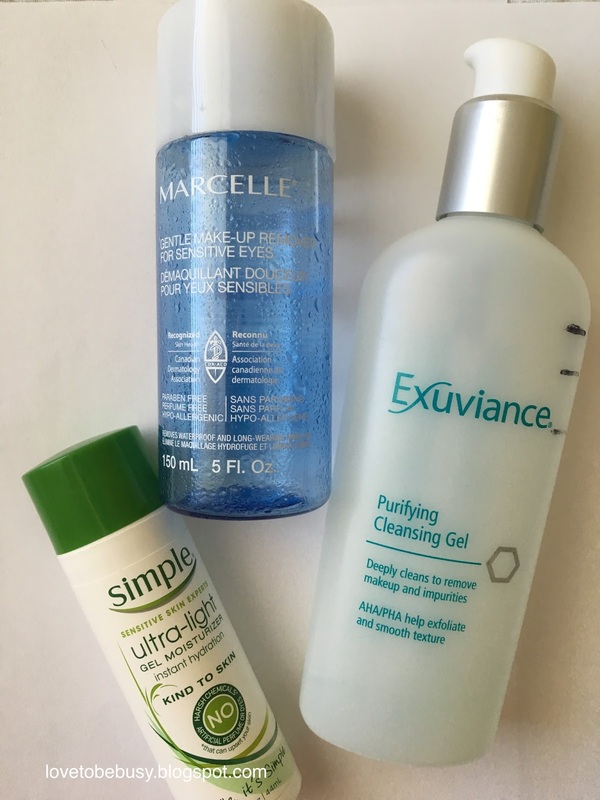 Simple Ultra-Light gel moisturizer - I really like gel moisturizers for my oily skin. They hydrate without being too thick. When I went looking for info on this one, it looks like it might be discontinued. 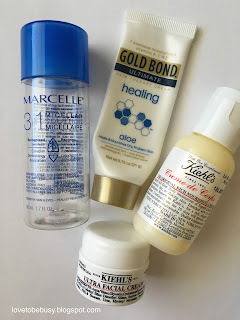 However, I am using the Kiehls gel moisturizer right now and I really like it. Marcelle Eye-Makeup Remover - I love this eye makeup remover. It is gentle and doesn't sting my eyes but takes everything off. I don't wear waterproof mascara so I can't speak to that but it has no problems taking off all my eye makeup. I am already working on another bottle. Exuviance Purifying Cleansing Gel - This was a free gift with an Ulta order awhile back. It was a good gentle cleanser but I have tried others I like better that are much less expensive. This one is over $30! Marcelle 3 in 1 Micellar Solution - I used this as a makeup remover before I cleansed my face at night. It removes makeup great and I can use it as an eye makeup remover also and it doesn't sting my eyes. I would definitely purchase this one. Kiehls Ultra Facial Cream - I loved this sample from Birchbox. I used this as a night cream because it is too heavy for my skin for daytime. I have a lot of night creams to work through but this was a good one! Kiehls Creme de Corps - If you like a thick lotion, this is for you. I think this would be good for wintertime dry skin but I don't need this heavy of a body lotion during most of the year. 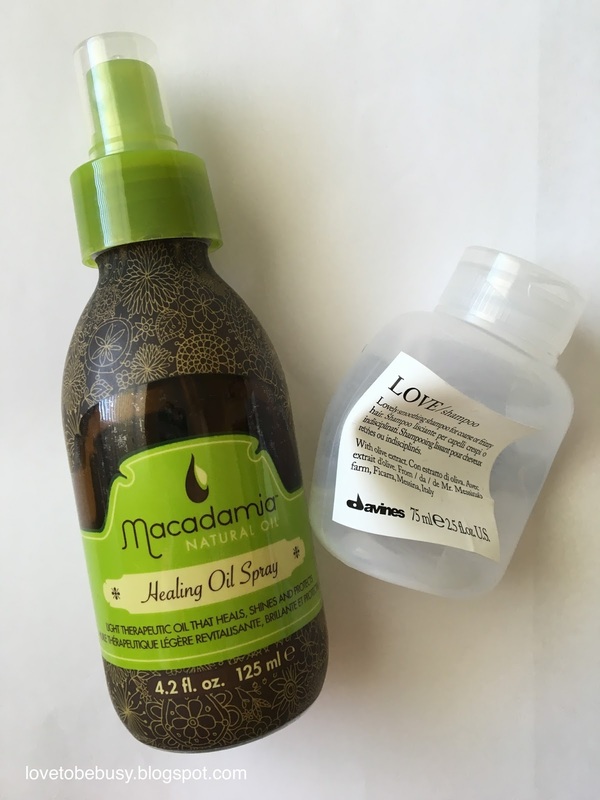 Macadamia Healing Oil Spray - I love this stuff! It makes a huge difference when I air dry my hair. It keeps it from being frizzy and makes it more smooth. I have another bottle I bought on Hautelook awhile back but this is discontinued so I am looking for something that can replace it. Davines Love Shampoo - This shampoo is for coarse or frizzy hair. I felt like it made my hair nice and smooth and I really liked how my hair felt when I used it. I'm not sure I'd pay over $20 for it though. Shiseido facial cotton - I don't get the hype around these. I heard Youtubers talk about them forever so I thought I'd try them out when I had the VIB sale coupon. 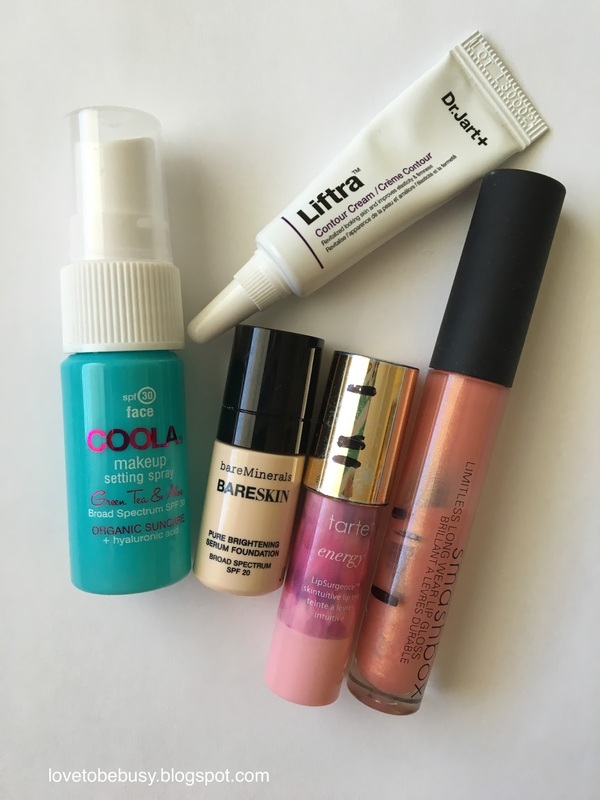 These get very flimsy as soon as you put a liquid product on them and don't hold up to putting toner on my face. Definitely not worth the money. Juliette Has a Gun Gentlewoman perfume - This was okay. Not very memorable and not a purchase. 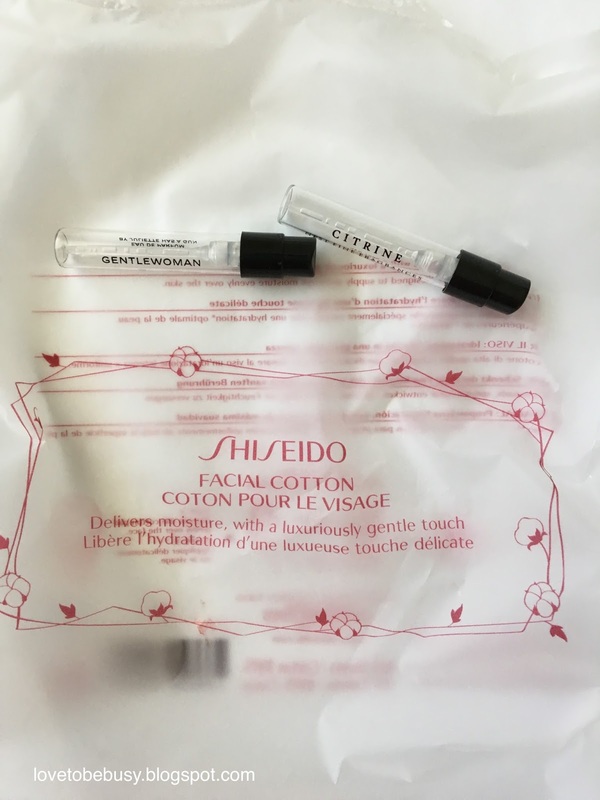 Nest Citrine perfume - I loved this scent from my Sephora Play box. It is a great fruity, but not sweet, scent for summer. I recently did my six month inventory. These were all products I had used, not liked, and held onto even though I wouldn't be using them again. The Ulta eye shadow was not good quality. The Tarte lip pencil was super hard and hurt my lips. The rest were colors and products I just didn't like. The Coola was not a fine mist. I had blotches of sunscreen/spray on my face and it stung my eyes. The Bare Minerals Bareskin foundation and Dr. Jart+ Liftra cream both broke me out...like big breakouts, not little bumps. The Smashbox gloss is old and is no longer applying well. The Tarte Energy lip pencil was very drying. I used a total of $102.79 this month bringing my yearly total to $675.91. I have used up 127 products so far this year. I had $36 of my beauty budget going into June. I purchased the Bare Minerals mystery box (which I already posted about here) for $40 and a Body Shop skincare kit for $29. I am at -$33 going into next month since neither of those items were absolute necessities. What have you finished up? I post my sample sized products and foil samples on Instagram so be sure to follow me over there too (@lovetobebusyblog).